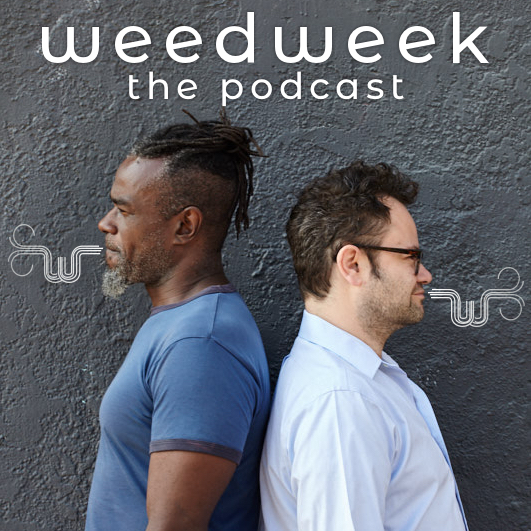 The WeedWeek podcast is back! In this week's episode, co-hosts Donnell Alexander and Alex Halperin, talk to Giadha de Carcer, CEO of New Frontier Data and Liz Stahura, co-founder and president of BDS Analytics. Both executives have a deep understanding of the numbers driving the industry. You don't want to miss it! Find the episode here and don't forget to rate us five stars! As much as any group in America, the cannabis community has seen how quickly voting can change society. While legalization momentum appears unstoppable, voting for Democrats is the best chance for the cannabis industry to grow into what's sometimes described as “a new kind of industry,” one which respects employees, the environment and the communities where it operates. On Tuesday Michigan and North Dakota will vote on REC, while voters in Missouri and Utah will vote on MED. Stat reports on how conservative Utah came to accept MED’s value as medicine. Rolling Stone’s Matt Laslo says Democrats should embrace legalization more than they have. MJBiz suggests the results of gubernatorial races could benefit the industry in states like Florida, Illinois and New Mexico. Tom Angell says a record number of gubernatorial candidates support legalization. The Marshall Project looks at the criminal justice initiatives on state ballots . Marijuana Moment rounds up some of the pro-and anti legalization ads broadcasting in ballot states. The Washington Post reports on a divisive ballot initiative in Half Moon Bay, Calif., a town known for producing gigantic pumpkins, about whether a pumpkin farmer can farm cannabis as well. 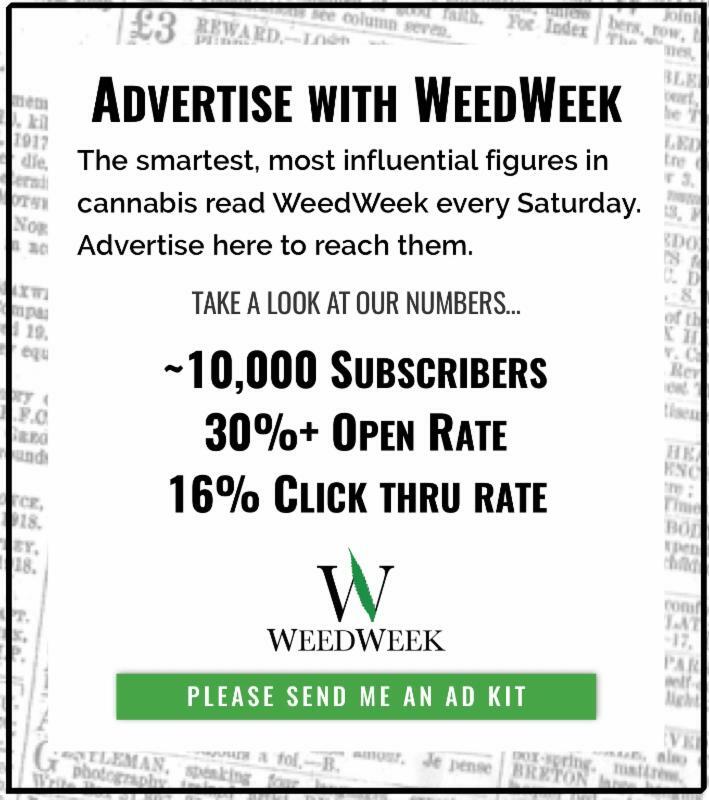 For lots more news from Canada, 🍁check out today’s issue of WeedWeek Canada FREE! 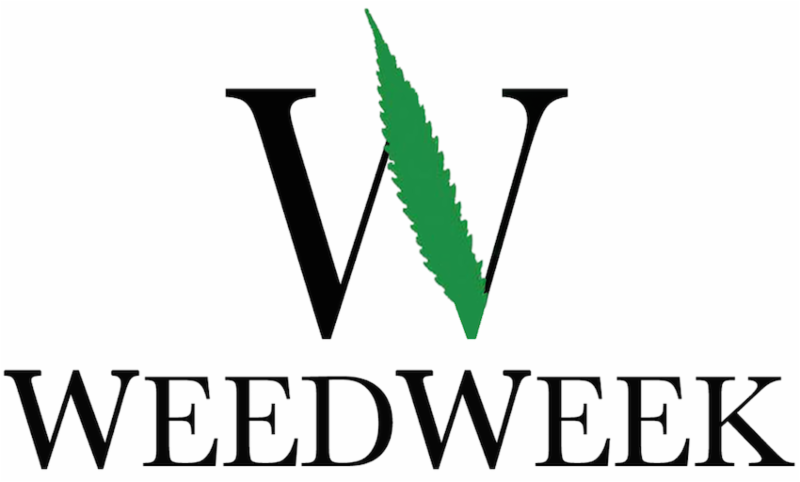 Eaze co-founder Keith McCarty raised $5M for WAYV “a B2B cannabis logistics and compliance platform that delivers inventory to retailers.” Investors included Craft Ventures which counts SpaceX and Reddit in its portfolio. Uruguayan company Cannapur is thinking about an IPO to raise money for exports. Philly.com says cannabis companies are packing their boards with political and corporate heavyweights to gain mainstream credibility. "You want directors that institutional investors — the Fidelitys, the Vanguards, and the Blackrocks — can trust and have confidence in," a professor at Wharton business school said . In Leafly, Will Hyde spends the harvest at a farm in southern Oregon. TMZ found a developer who’s building five “marijuana mansions” around the Bel Air area of Los Angeles. The houses, expected to price between $30M and $40M, will feature “cannabis conservatories” for growing and consuming. Cosmos finds cannabis could help control disease-carrying insects . Ohio doctors are charging hundreds of dollars for MED recommendations , which can’t yet be used to buy product. The N.Y. Times Magazine had another big feature on Larry Krasner , Philadelphia’s new, progressive DA. USA Today asks if the NHL will lead on cannabis acceptance.